1. Maui: The 17th largest island of US, and the 2nd larges of the Hawaiian islands, Maui offers jaw-dropping sceneries, multi-colored beaches, and 5-star resorts. 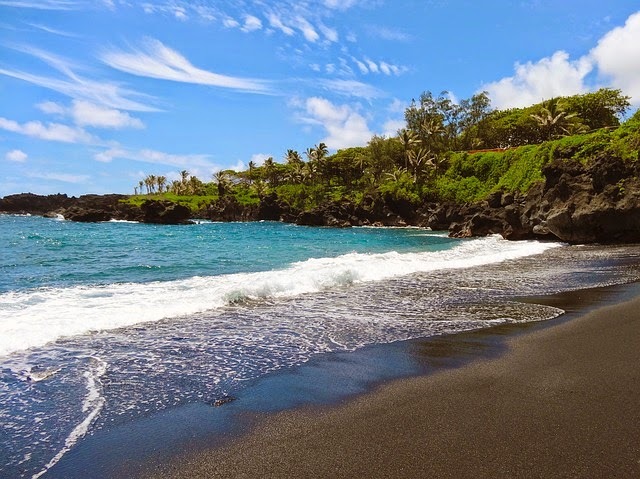 Adventure lovers can go for a hike through the Haleakala National Park, or drive to Hana. Have some bit of sun on the Wailea’s shores. ﻿2. San Francisco: While it is a great place to visit all year round, it really shines during summers. Top sites are generally clustered by thick crowds, but excellent weather is the major attraction of the county. If you are looking for some great beach experience, head to the nearby southern California. 3. Virgin Islands: Here, you will find perfect spots for sunbathing, shopping, admiring the nature, and experiencing the history. But the natural splendor of the Virgin Islands keeps the travelers coming back. To experience the place in its purest form, make sure to give a visit to VI National Park, St. John. 4. Yellowstone: It is a national park that offers natural beauty and great expedition facilities to the travelers during summer. 5. 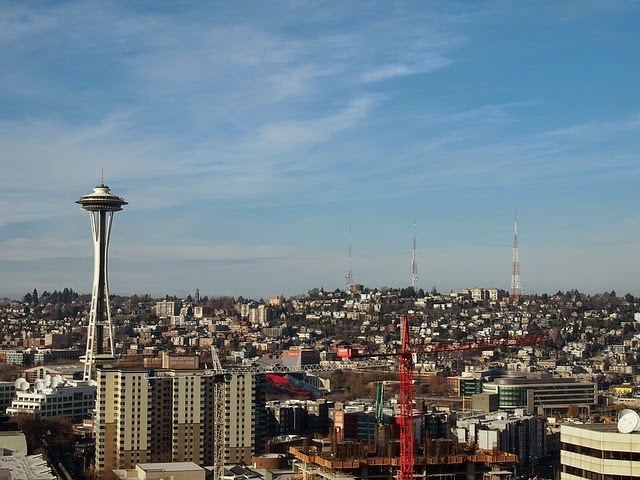 Seattle: This is a unique destination of America, and summers are the prime time to go. Weather is perfect, with clear skies, outward sun, and comfortable temperatures. 6. 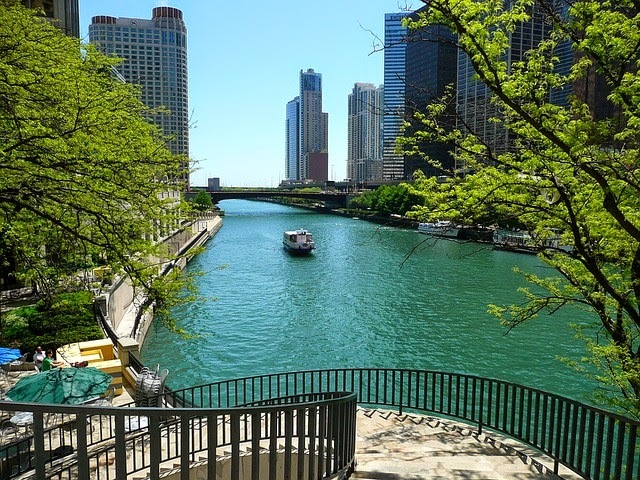 Chicago: More popular as a Windy City, Chicago has much more to offer than snow and cold. As far as summers are concerned, you can head outdoors to spend a day at the beach, take a bike and ride along the lakefront, or enjoy a picnic in a parkland. 7. 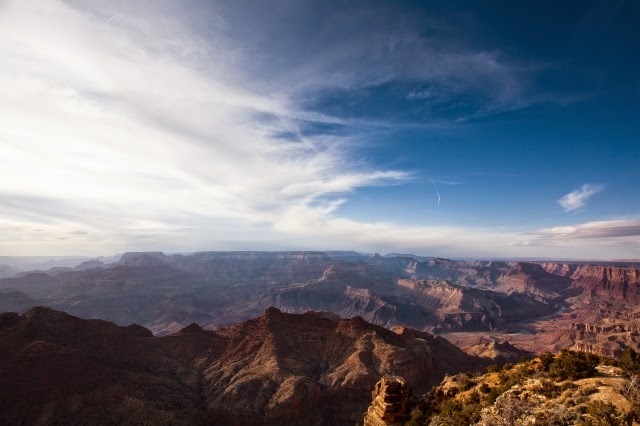 The Grand Canyon: Located in Arizona, you won’t believe its expanse until you see it with your eyes. Take a hike through the Bright Angel Trail, which is the most popular route to see the canyon. 8. 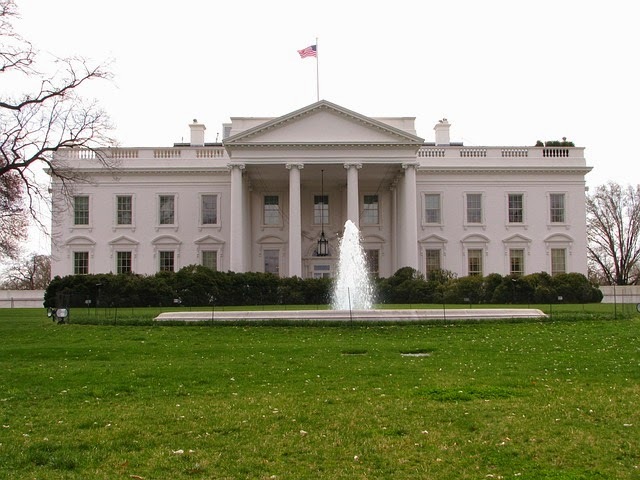 Washington DC: The nation’s capital will give you a double dose of leisure and education. It will be a treat for you if you are a person interested in appreciating the country’s rich history. Visit the museums during the day, and wait for night to visit Lincoln & Jefferson memorials. 9. 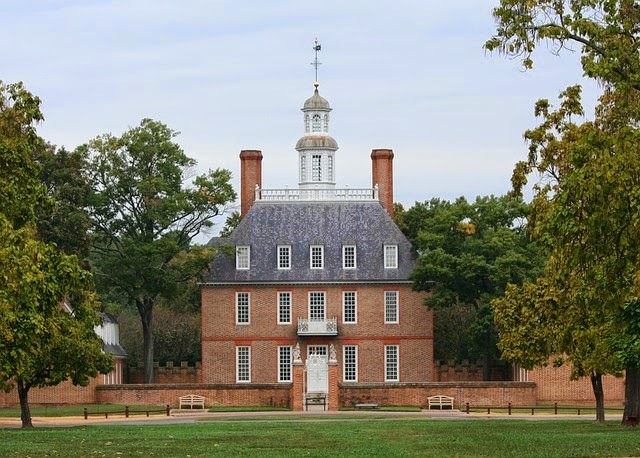 Colonial Williamsburg: This is a historic district where you can travel back to the 1770s within minutes. Visit the interactive street theater of Revolutionary City, and see how the royal government collapsed or the nation was created. 10. Santa Fe: This is a south-western city inspired by American art and architecture. Go for a hiking, rafting or biking trip, or simply watch the sunset. 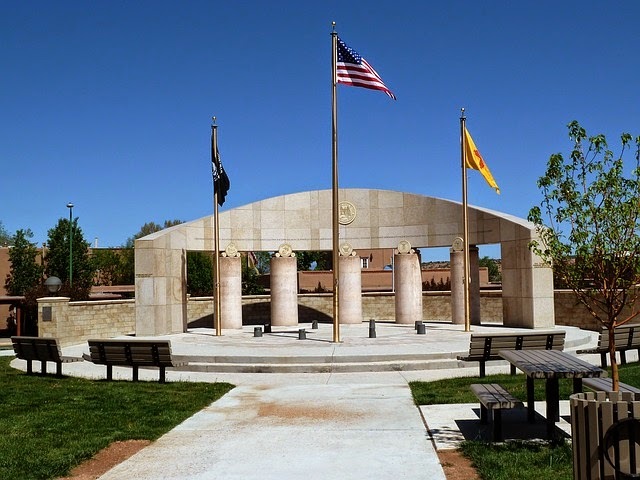 Explore the Palace of Governors, and take a history lesson in its museum. Planning to visit US this summer vacation? Grab your tickets to any of these amazing places. Ready to get started on your summer vacation? Check out Priceline.com for great vacation deals. 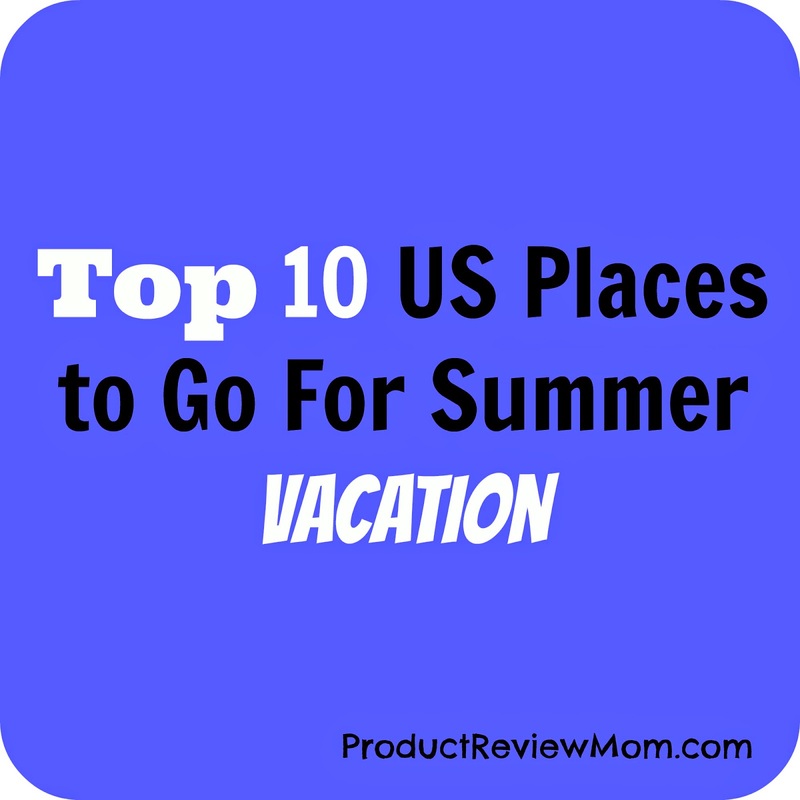 What do you think is the Top US Place to go for a summer vacation? How can I forget Georgia? Georgia is such a wonderful state with so many things to do. I've been living in Georgia since 2006 and haven't really ventured out to see what Georgia has to offer until recently. I couldn't believe how short of a drive everything is- Georgia is the prefect staycation! We always stay local, but this is a great list. I'll have to keep it in mind when my kids are older and we start going further. I stay local some times but my family and I love to travel a lot. Oops! How could I forget about Boston? Sorry Robin! I'm telling you girl, you need to pack me in your suitcase because you be everywhere!!!!! You actually hit up some places that I really want to go--Washington, Seattle, and San Fran are high on the list of places I really want to visit! 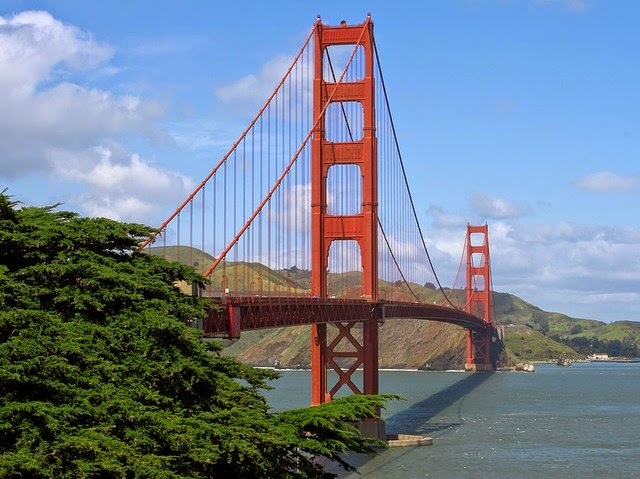 Those are some great places to visit, especially San Fran! I haven't visited any of these places!! I need to get on that!! Our family goes to North Myrtle Beach every summer for a week of relaxation and lots of good family time. We're only a couple of hours away so it doesn't take long to get there. Then the husband and I have our own vacation every July by visiting a Caribbean island. I love the beach! I'm a beach person too Alli! I have not yet to go to Myetle Beach or the Caribbean island so they are both on my bucket list. 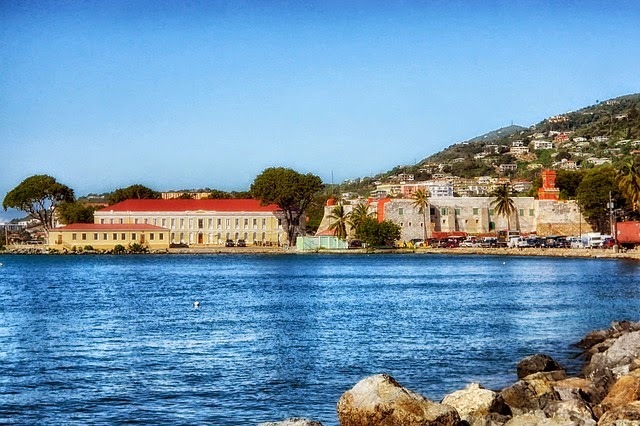 Great travel tips :) I always forget that the Virgin Islands are a U.S. territory. I have been to DC once but it was for work, I never got to explore DC. I'm going to make sure that one day I get to visit DC for pleasure, not for work. I'll be traveling to San Antonio and Dallas in a couple of weeks so I can't wait!!!! I really like this list! I've been fortunate to have visited many of the destinations on this list, including #1, Maui, which truly is paradise! (My mom has a condo time share on Kaanapali Beach, and Scott and I spent our honeymoon there.) Sheer bliss. Maui is on my bucket list of places to go. Hawaii is such a beautiful place and I have a couple of friends that lives there and all I see from them is beach photos- I'm so jealous! You know what Courtney, you're right about going to Maui during the Spring or Fall season, less people, cooler weather, plus you can get better deals since it is not the peak travel season. I'm so happy to say that I've visited most of these!! I do want to let you know, though, that the photo you used for the Grand Canyon isn't the Grand Canyon. It's Bryce Canyon National Park, located in Utah. But an amazing place nonetheless!! Eek! Really! Thanks for letting me know, I will get that fixed now! I would say 7 out of the 10 i want to go to.. the others i already have visited... thanks for the list and descriptions! You're welcome! You sure are a traveler Phoo! This list is the bomb! It definitely gives you some ideas for places to visit. I have only been to two areas on the list, Chicago and DC. I love both, but Chicago is my favorite. Just a beautiful city! I haven't been to Chicago yet but I definitely want to go because it looks like a great place to visit especially in the winter time although it snows a lot there. Mr . M went there for a hair show and loved it there. These are all places I would love to visit! We just got back from spending two weeks at the beach in Florida. I'm jealous! I love the beaches in Florida! Chicago is fantastic in the summer. I'm sure you will Joanna. Aww that would be great Elayna! I've been to a few of those places and I'm not even American! I'd love to see more, though! Thanks for the ideas!!! 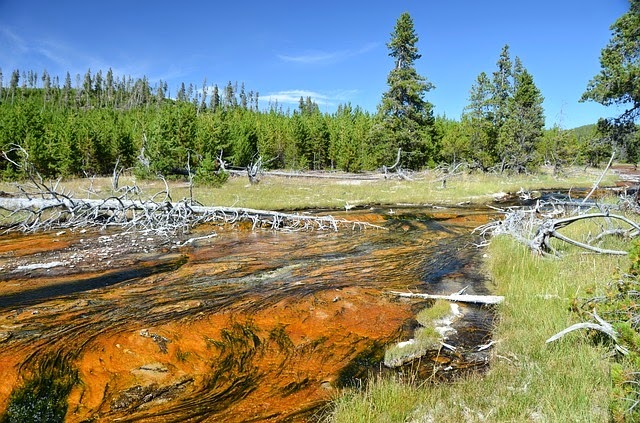 I'm partial to Chicago, but I would love to go back to Yellowstone and explore that area! That is a great place to explore Liz! I never been to Houston but I would love to visit there. I am a huge fan of visiting Florida in the summertime – for the weather, the water, the sun, and the numerous opportunities to just relax. San Francisco and San Diego are on my places-to-visit list. I went to Honolulu before, but would have liked to check out Maui. I love Florida so much, I don't understand why I just don't pack up and move there! I'm from the San Francisco Bay Area and it is such a beautiful place that everyone should visit at least once. I'm a big fan of Cape Cod, although you can't go wrong with Maui! Great list! I've never been to Cape Cod before, that is another place on my list to visit.